Traci Higgins (she/her) has been the director of human resources of the Legal Services Corporation since 2012. She began her legal career at King & Spalding before serving as vice president and legal counsel for the 1999 FIFA Women’s World Cup and as associate general counsel for the Public Broadcasting Services (PBS). Following her tour with PBS, Traci served as the director of labor management and employee relations for the District of Columbia Public Schools. 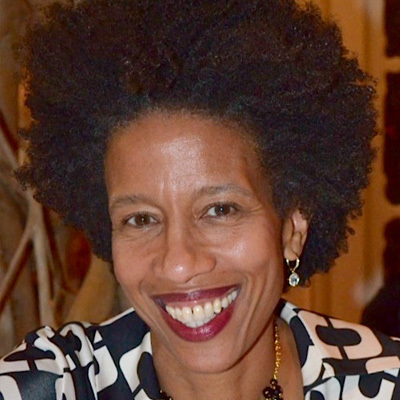 She currently serves on the board of the DC Public Education Fund, an independent nonprofit formed to catalyze philanthropy in support of strategic initiatives in DC Public Schools. Traci previously served as a member of the boards of Girls Inc. of Greater Washington, D.C., Los Angeles Women in Sports, and LA Scores. A graduate of Georgetown University, Traci earned a joint degree – Master of Public Affairs and Juris Doctor – from Princeton University’s Woodrow Wilson School and the University of Virginia School of Law. She is a former law clerk to Judge Ronald Buckwalter of the U.S. District Court for the Eastern District of Pennsylvania. She was a United States Peace Corps volunteer in Ecuador, South America, and has served as a social worker for the state of Connecticut.